This program was introduced to this Club in 2015/2016 by our Vocational Services Director Terry Grainger. 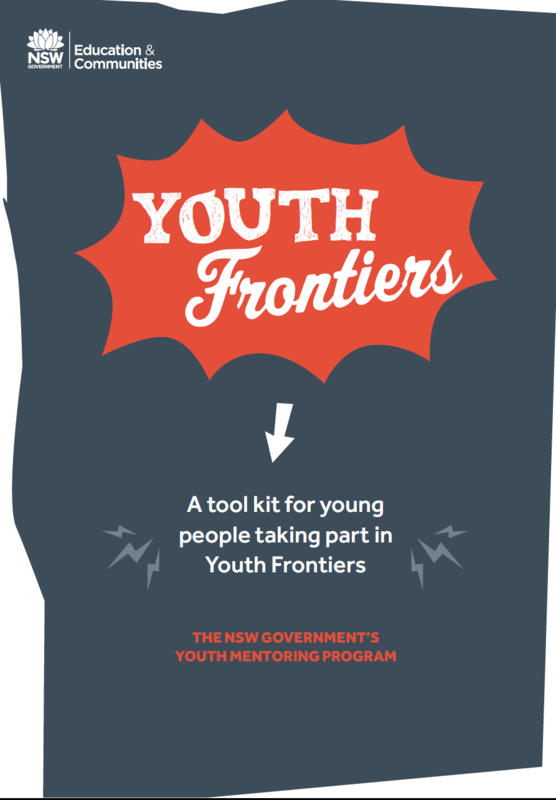 The Youth Frontiers Program is an initiative of the NSW Government and forms its Youth Mentoring Program. A fuller explanation of this initiative is contained in a pdf document found by clicking the below Youth Frontiers image. 3. Joshua Cahill - Caringbah De La Salle High - Joshua's project is title "The Importance of Sport to Youth" -and will give his presentation to his school on Thursday 3rd November. Rotary thanks the students for their tenacity and willingness to succeed. A great achievement. Engadine Rotary thanks Terry Grainger for his involvement and skills in making this project a great success.